This fall weather has me loving on leather. Leather goods are classic, long lasting, and beautiful. I love the smell of fresh, good-quality leather, its like the smell of a brand new car. 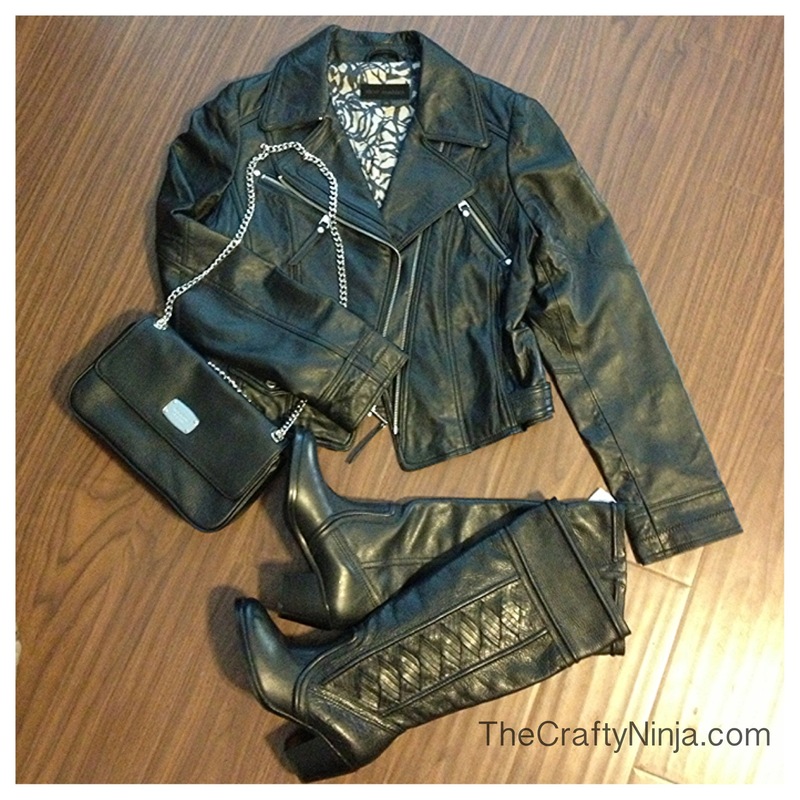 I have been looking for a leather jacket everywhere and found this Motorcycle inspired beauty by Steve Madden. Its so perfect, I can’t wait for the weather to get a bit cooler! My boots are by Fossil and I love the weaving detail on the sides, which give it a vintage modern feel. My chain purse is by Michale Kors and I couldn’t resist. I have been eyeing the quilted chain Chanel purse, but instead of paying thousands I decided to be more modest. 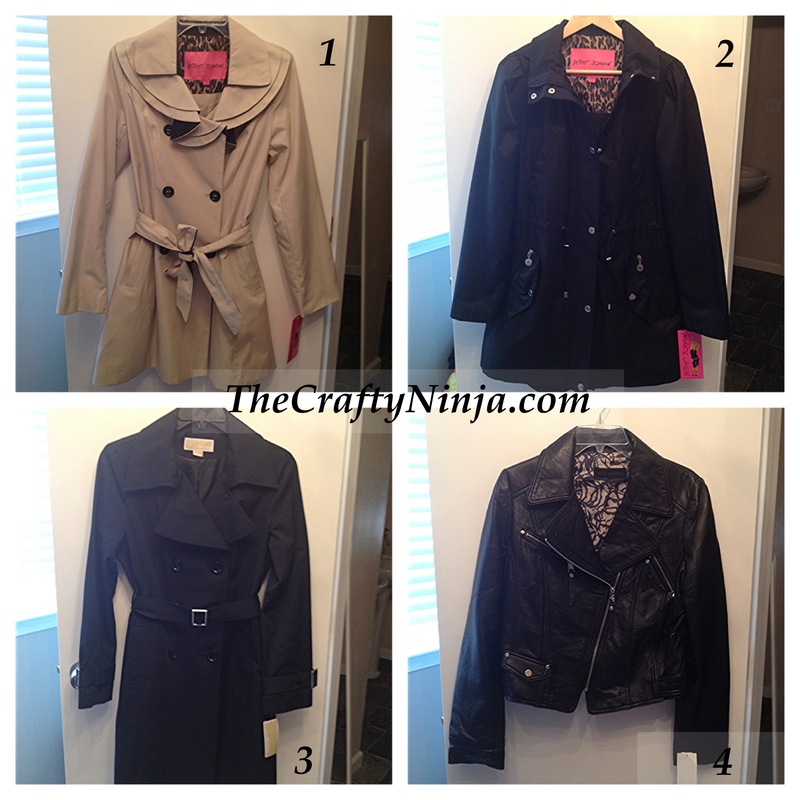 Here are some other Fall coats I picked up on sale at Nordstrom. I can’t wait to wear them out! 1. Betsey Johnson beige trench. 2. Betsey Johnson black jacket. 3. Michael Kors navy trench. 4. Steve Madden leather jacket.